A Lifetime of Energy Baths! the Energy Bath powder becomes unavailable. Maintain the highest energy level of your stones by placing them in the sun. 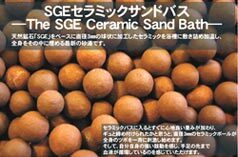 SGE Bath Stones are used in the same manner as is Energy Bath powder. 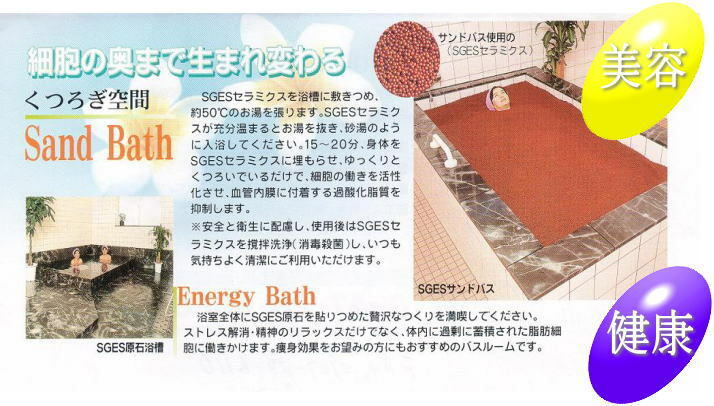 See "Using SGE Energy Bath" section of the website. However, the Bath Stones should be placed in the bathtub during the initial filling with warm water to begin their activation. Bath directions appear below. Please remember that similar to hot spring therapy, SGE Energy Bath must be enjoyed over a period of time to achieve and receive the full range of health benefits. To detoxify and increase energy level: Using two bags of SGE Bath Stones, take 3 to 4 baths weekly for the first month, and then 1 or 2 baths weekly thereafter for maintenance. 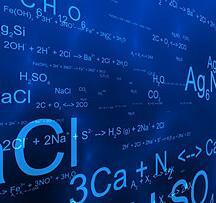 Chronic fatigue: Take 1 bath every day for 35 consecutive days, using two 6 lbs. bags SGE Bath Stones, and then 1 or 2 baths per week thereafter for maintenance. For circulation, joint stiffness, pain, fat burning, frozen shoulder, skin problems, and other degenerative conditions: Follow the directions for detoxifying above, or take one bath daily as desired. You may also use your SGE Bath Stones to take a short 15 minute bath to relieve stress and fatigue. (92-100 F). You may want to place the bags at the foot of the tub to the sides or between the feet. 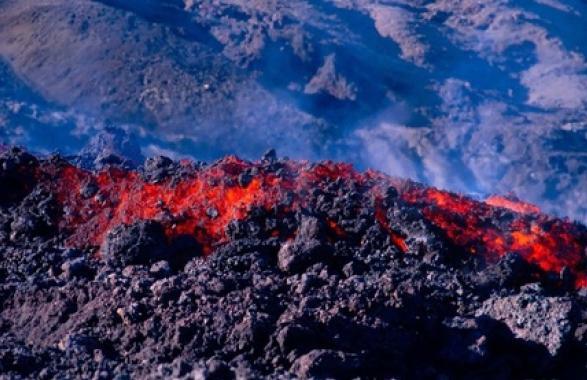 Lie in the tub comfortably and fill with hotter water (104-108 F). You may stir the water to circulate it as the tub is filling. Bathing for a full 30-40 minutes. Sensitive adults and children may begin with lower water temperatures. Stay well hydrated with water during and after bathing. After bathing, wrap in bath towels or bath robe, and rest in a lying position for 20-30 minutes as the body cools down. Some bathers may feel a bit exhausted for few hours after bathing. This will diminish in time as your energy levels increase with continued Energy Bath use. 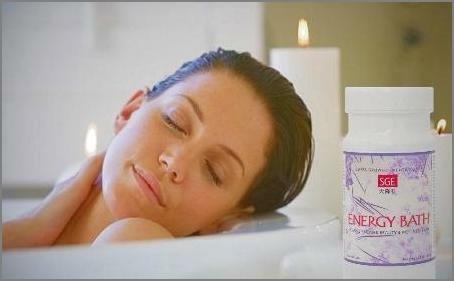 Soothing, Relaxing Baths: Use one bag of Energy Bath Stones to reduce stress and muscle fatigue. 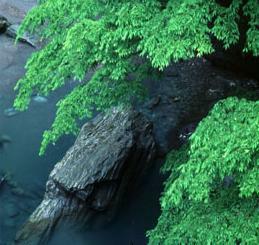 Bathing 1 to 2 hours before bedtime has been shown to assist toward a deeper, more satisfying and restful sleep. For a less intense bath, your may remove some stones from one of the bags. Note: Please consult your physician if you have any questions about using far-infrared therapy. Pregnant women and those with pacemakers should not use far-infra therapy. If a person has a recent (acute) joint or tissue injury, do not use this product until the hot and swollen symptoms subside. 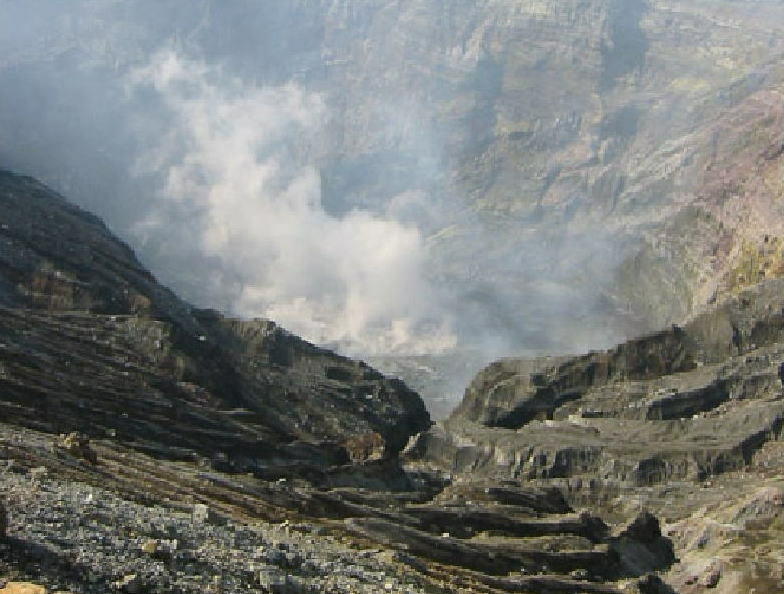 Heating of the low-back area of women during the menstrual period may temporarily increase menstrual flow.